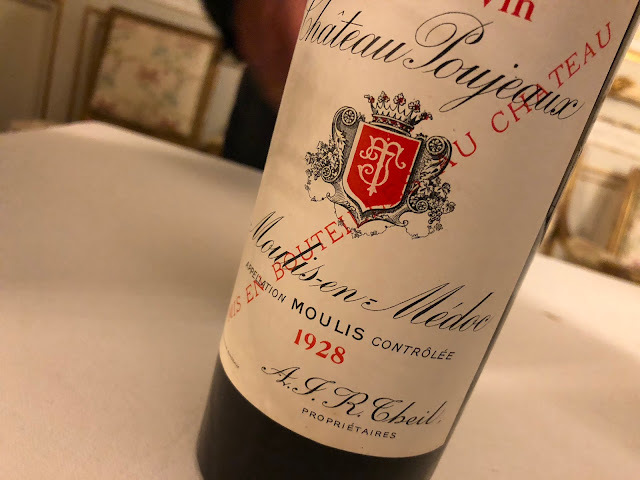 So much was written on Bordeaux 2008 last week, and speculated about the prices to come, that I just don't feel like diving into the topic again. But OK, in short: Bordeaux 2008 is an interesting vintage, and if the prices are interesting too (which is more or less expected), the primeurs campaign might get interesting after all. It even crossed my mind: I cannot think of any other industry where one party has the capability to get an entire market back on its feet again. I mean, in case the premier cru's do dramatically lower their prices, which they are capable of doing, they will make many people start buying again. Mm, I feel that I should make this story bigger: isn't everybody looking at each other in this economic climate? Like, who starts buying first? I see a scenario unfolding, of which future historians say the following: in April 2009 the change commenced, in Bordeaux, France. After some major châteaux seriously dropped prices (something which could not be done with normal-margin products like computers or bicycles), an unprecedented buying frenzy was ignited that... spread like a virus. It started slowly, but once going, it got bigger and bigger... France, Europe... etc. Makes sense? Well, back to the facts: please be informed that since a few days Bordoverview is updated with a Bordeaux 2008 section and that the site is updated all the time. So if you are as curious about prices as I am, just make sure you follow Bordoverview. And/or follow me on Twitter. Enough about these young wines? I'm currently auctioning some older Bordeaux and Burgundy vintages on eBay, a/o Château Léoville-las-Cases 1982 (Parker 100/100 indeed) and Clos de la Roche 1994 from Domaine Leroy... just to mention two. And I've been drinking some interesting older wines. 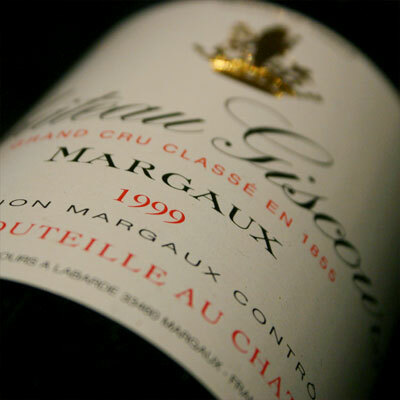 First of all two Bordeaux's from the lighter vintages 1997 and 1999, vintages that are perfect for drinking these days. I had Château Giscours 1999. Very classic and stylish Bordeaux. Dark, ceder, very open and charming. Suave and really supple in the mouth. Some toast, and also a hint (not more) from what you smell in a cowshed − but then a cowshed high up in the mountains, in the fresh air of the Alps. I am glad that this was not my last bottle. 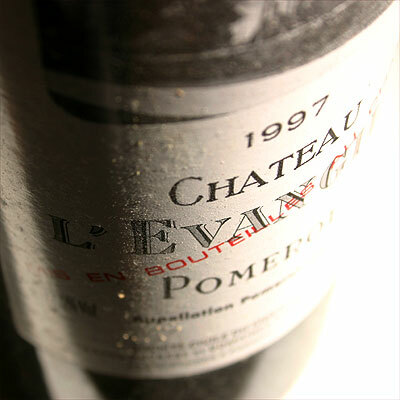 The second wine was the Château l'Evangile 1997. Another moment of joy. Very refined nose, darkness again, and leather. Round in the mouth, with a velvet texture, and depth. Delicate and delicious. Hint of chocolate in the finish. Two other wines I should mention are two lovely white Burgundies, both fat, balanced and with convincing character: the Meursault 2004 from François Mikulski and the Bourgogne Hautes-Côtes de Nuits 2006 from Alain Jeanniard. Sorry for the absent tasting notes, but I didn't want to leave these two out of this story.